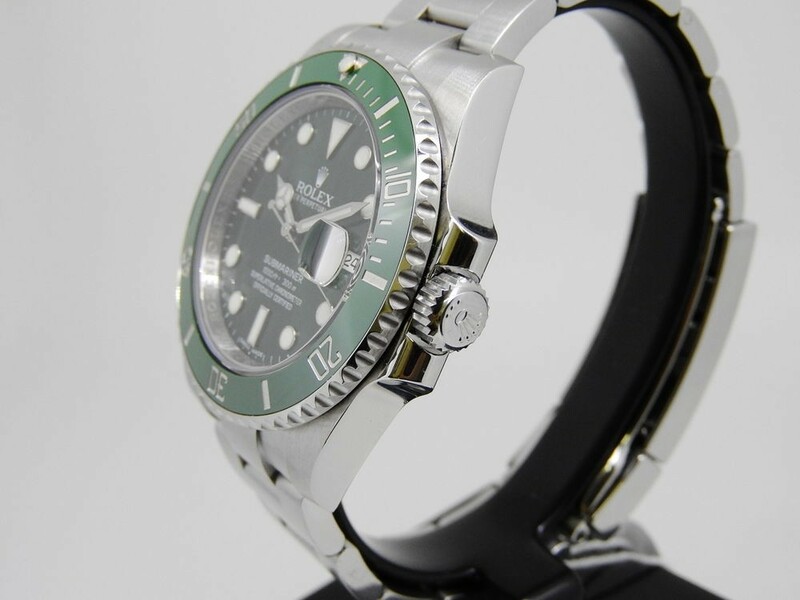 In its latest guise of green dial with green ceramic uni-directional bezel. 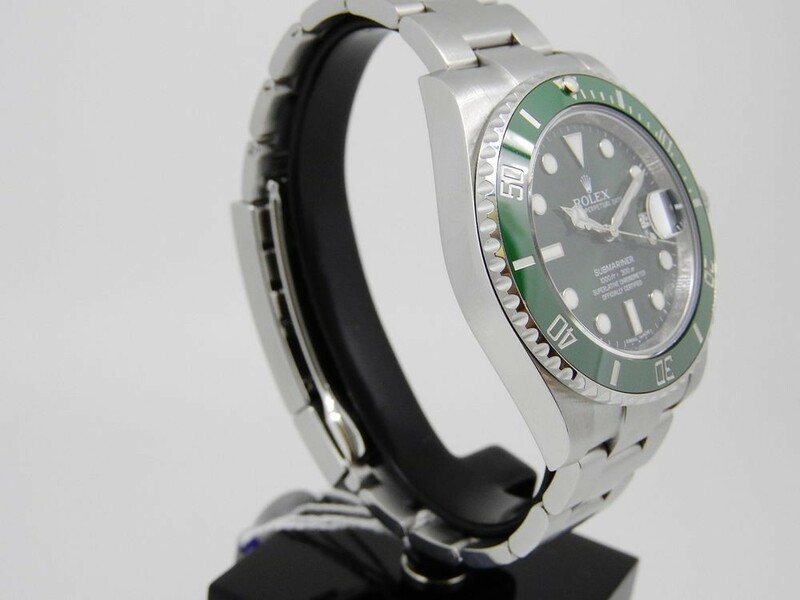 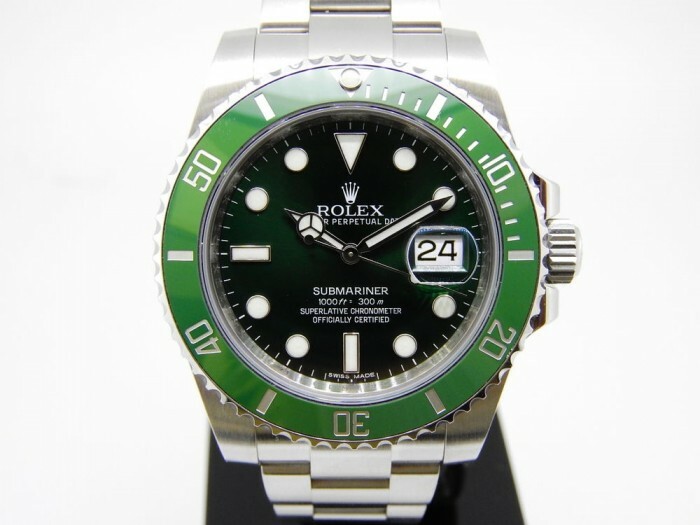 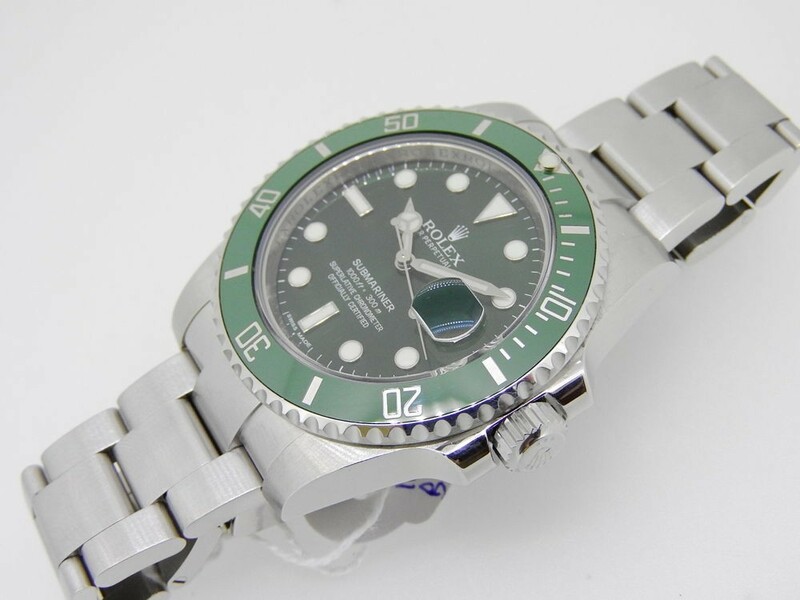 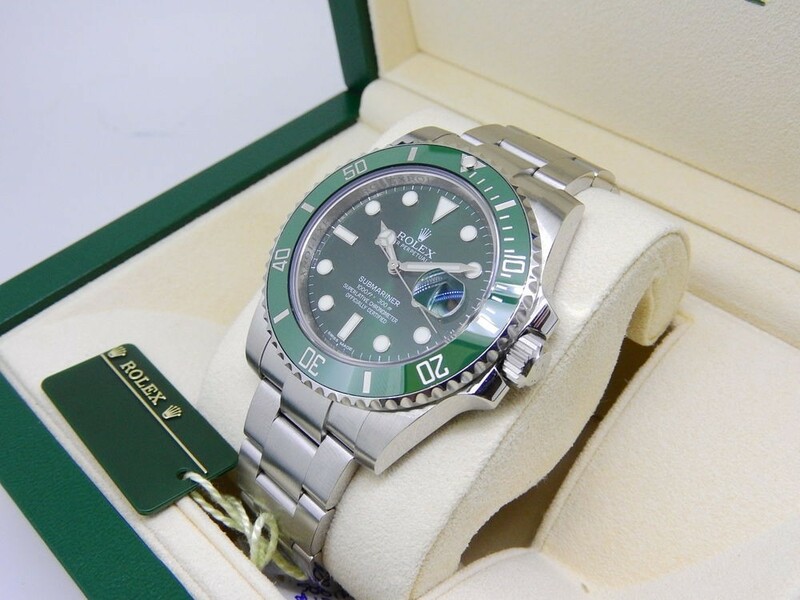 Highly desired & difficult to acquire is the green Hulk edition Submariner. 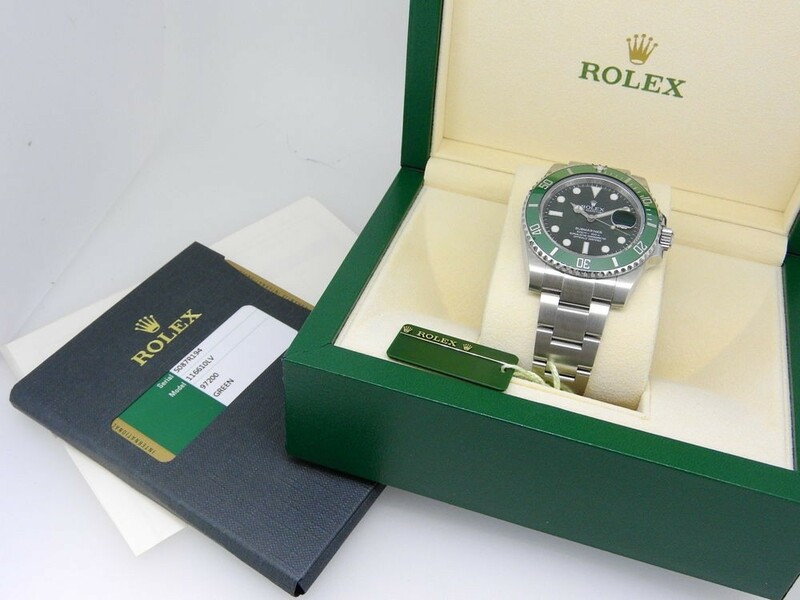 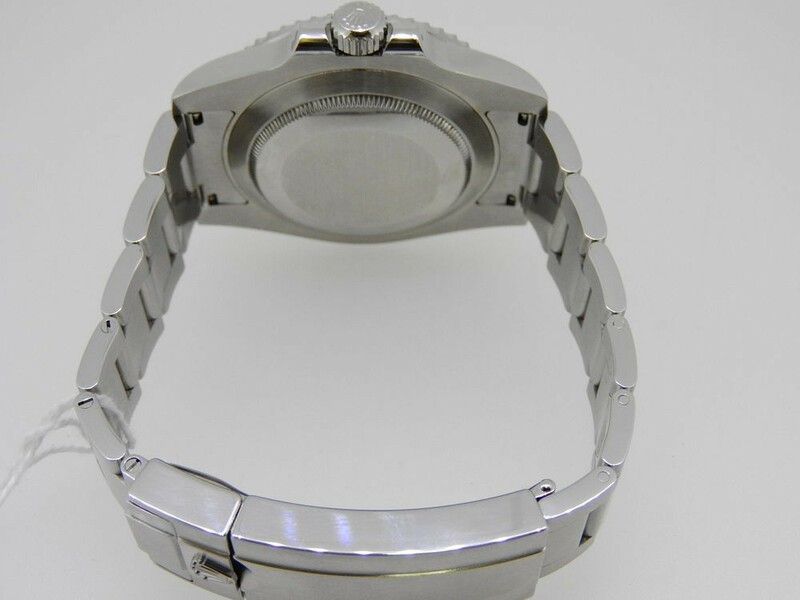 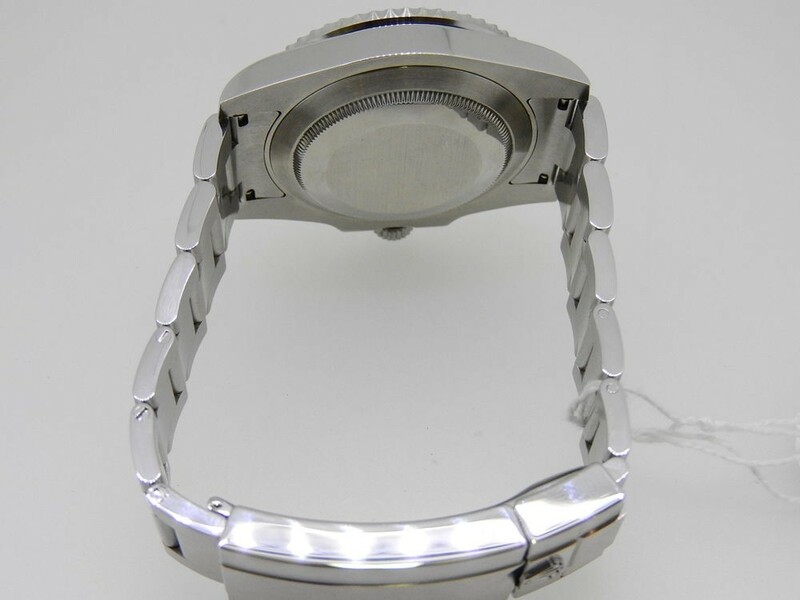 This particular piece is on excellent condition throughout with original swing tag, box, booklet and Rolex warranty card dated July 2015 with remainder of Rolex 5yr manufacturer warranty.